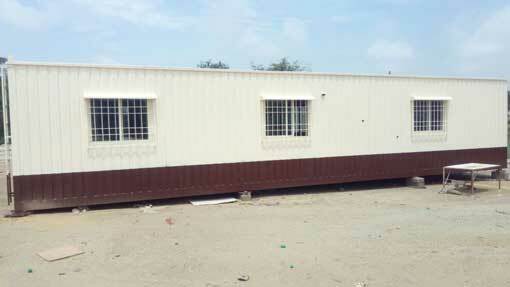 Are you looking for availing a container office for your new venture? At SAMAN POS India Pvt Ltd, we don’t keep your waiting, rather we stay with you at your every decision. 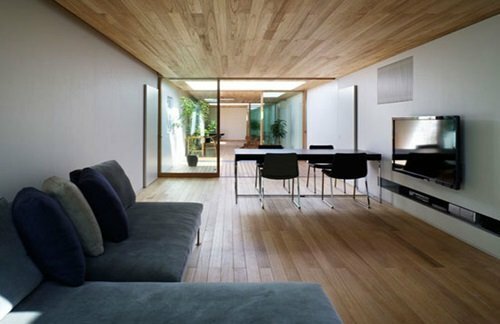 We are among the rare prefab structures’ supplier who offers excellent layout designing services, facilitating impeccable designing solutions to organizations across the globe. 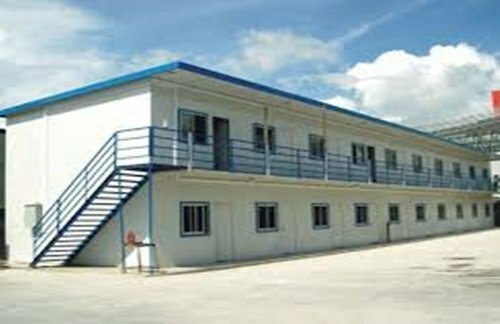 We have a wide range of pre-approved layouts which you can select as per your requirements or you can design your own office and we help you deliver them at your doorstep. 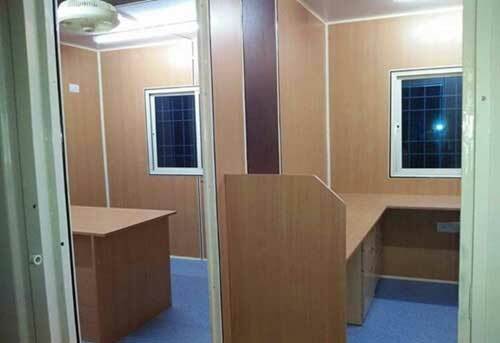 Are you planning to open a office? 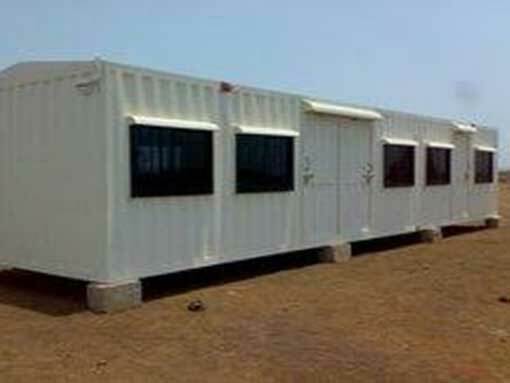 Do you need a container office for it.You can avail amazing offer of container office. Just ring us and get the best quote now.